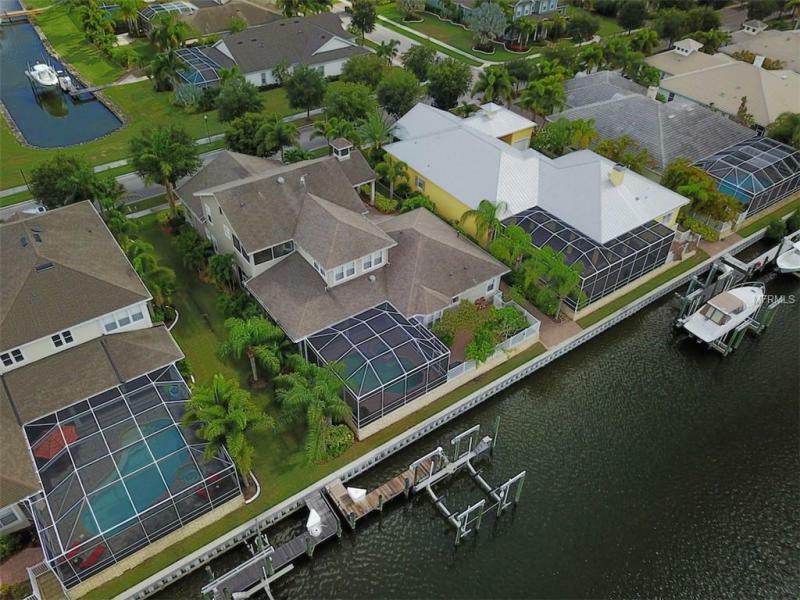 This truly gorgeous 5-bedroom, 4-bath courtyard, located on the Shores of Tampa Bay in the beautiful gated community of AndalucÃ­a home is waiting for you. The kitchen boasts travertine floors that extend to the great room, granite counter tops and a see-though fireplace that goes to the casual dining area. 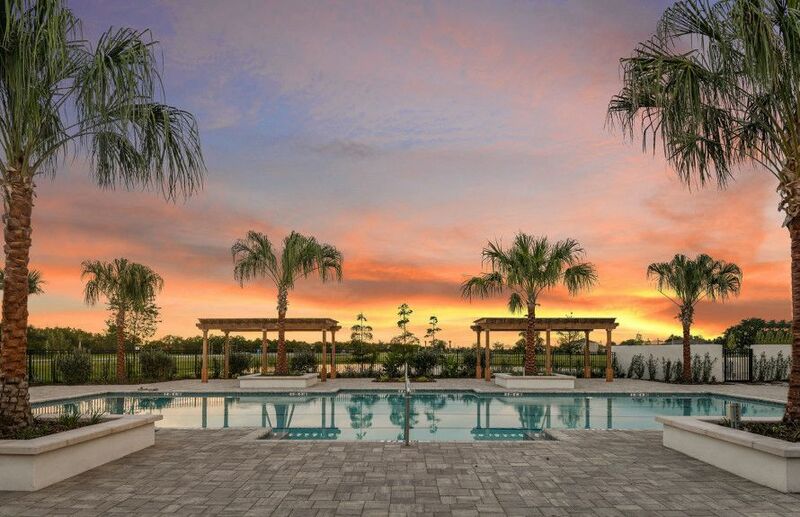 The Great Room has a fantastic custom built-in entertainment center and the sliders open to the lanai with an outdoor kitchen, fireplace and a beautiful pool. The 5th bedroom, is a great place for guests to stay in this EnSite Cabana Room. The master bedroom is very spacious and has French doors leading to the pool for your midnight swim. The formal dining room has coffered ceiling and more travertine floors. There is also an office/den/library that overlooks the pool, so you can make that brief escape while youâ€™re working! In the upstairs, you will find three bedrooms and a bath with double vanities. This home is perfect for entertaining. 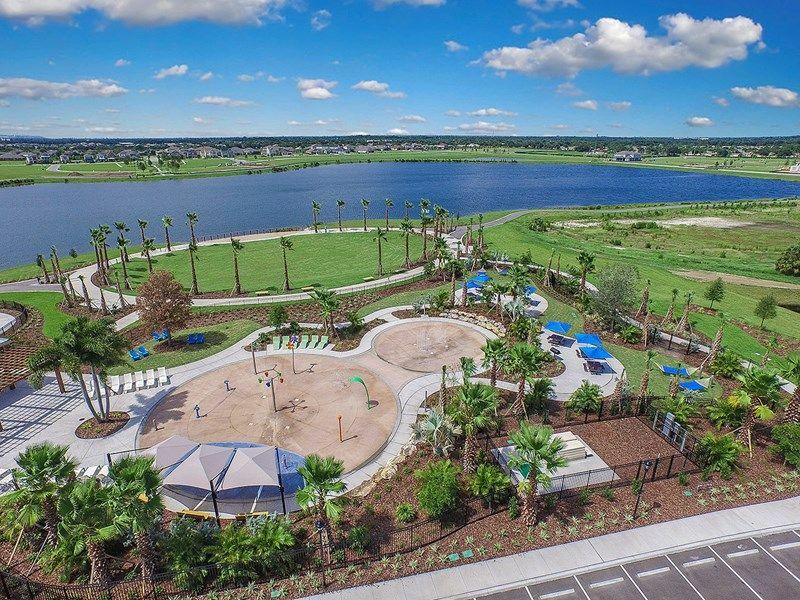 Enjoy the Community Amenities that AndalucÃ­a living offers from the Clubhouse overlooking the community pool and Tampa Bay, the playground, clay tennis courts, marina and jetty. Check with me to find availability of slips for rent at the Marina. 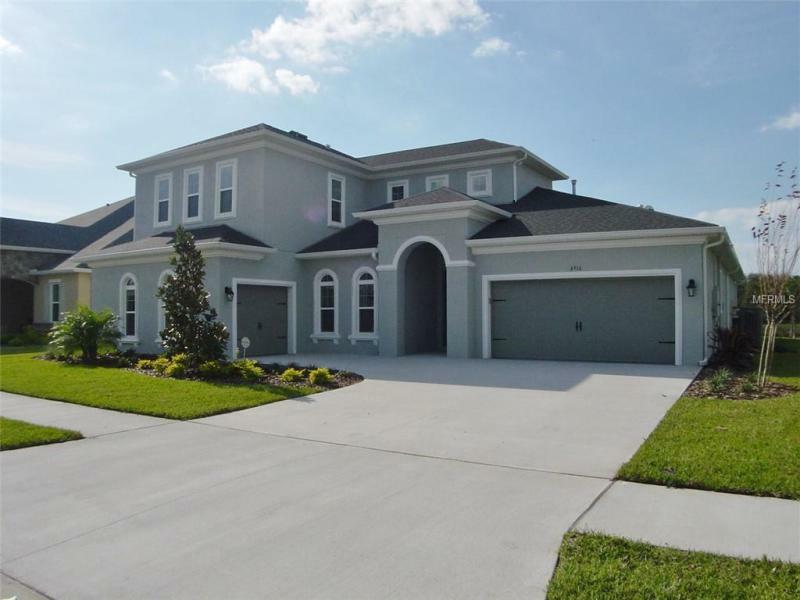 You are so close to US301, US41, I75 and roads that take you easily to Tampa International Airport, Downtown Performing Arts, Center, Disney, NHL, NFL, MLB, Tampa River walk, and the Beaches.